Are you a classic car or motorcycle fan? 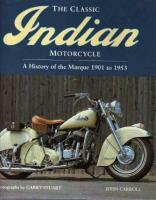 If so, you've just found the most comprehensive classic car and motorcycle resource on the Internet. So please take time to explore this website and take care to mark us in your favourites so you can return to visit us regularly to check out our newest content. 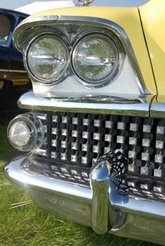 You will find some stunning classic car and motorcycle eye candy, timelines, articles on how to value, buy, sell or just appreciate a classic car or motorcycle. Classic and antique vehicles have always been a great hedge against inflation and the recent worldwide recession has proven them to be an even more attractive long and short term investment for the future. Some classic cars and motorcycles are currently increasing in value by as much as 250% per annum and this at a time when more traditional investments such as shares and money markets are unstable. Check this article from The Times newspaper. 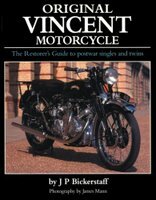 Detailed information on how to choose your first classic car or motorcycle with useful advice on how to ensure your buy is the genuine article. Insurance considerations for classic cars and bikes and advice on how to get the best insurance deals for your needs. Remember the cafe racers and cruise down memory lane of the good old days in Bike and Car Nostalgia. Check out the fabulous guided and unguided motor cycle tours of Southern Africa. A stunning collection of classic car and motorcycle art by one of the leading automotive artists in Africa. 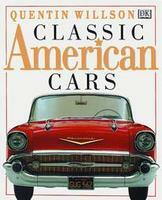 A wonderful Christmas or birthday gift for any classic vehicle fan. 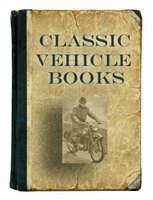 We specialise in locating hard-to-find classic and vintage vehicle books so you will also find a huge collection of car and motorcycle books, workshop manuals and DVDs here. This is a work in progress, so do please keep checking back.